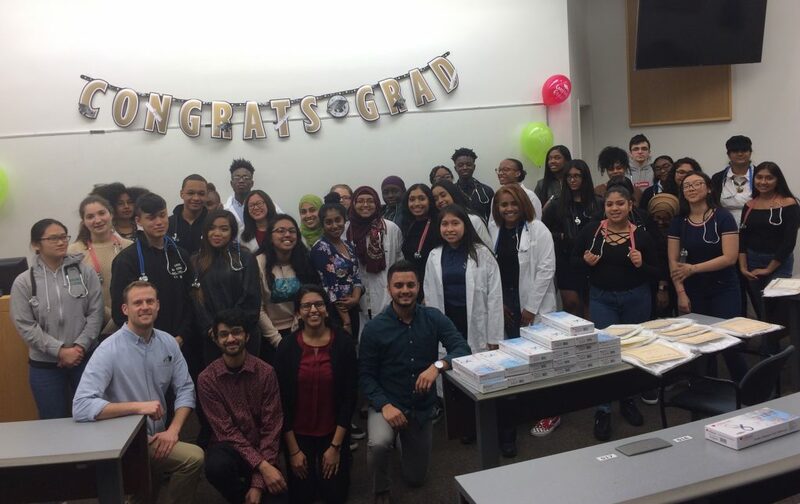 New York, N.Y. – March 18, 2019 – Touro College of Osteopathic Medicine (TouroCOM) graduated 71 high school students from its unique two-year after school program, “MedAchieve”, last week. 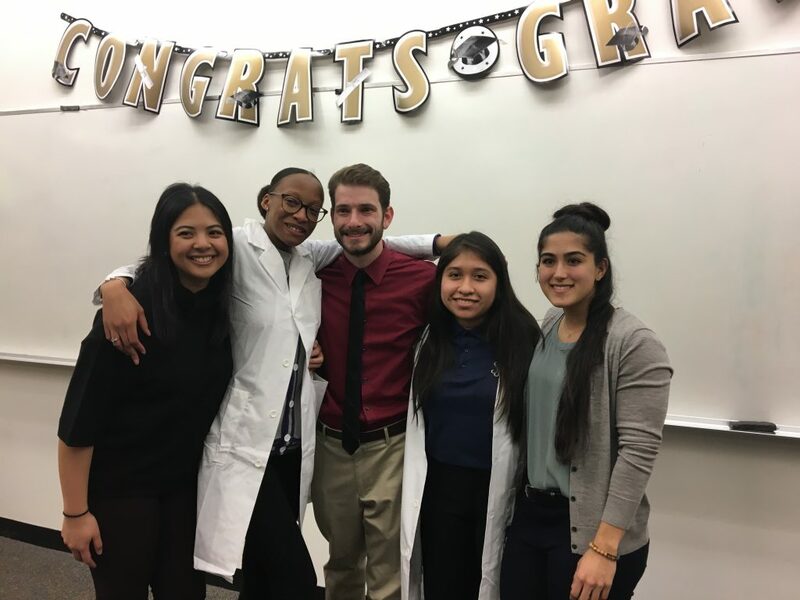 The students received accolades and certificates from TouroCOM and their DO (Doctor of Osteopathic Medicine) mentors, along with stethoscopes and lab coats. 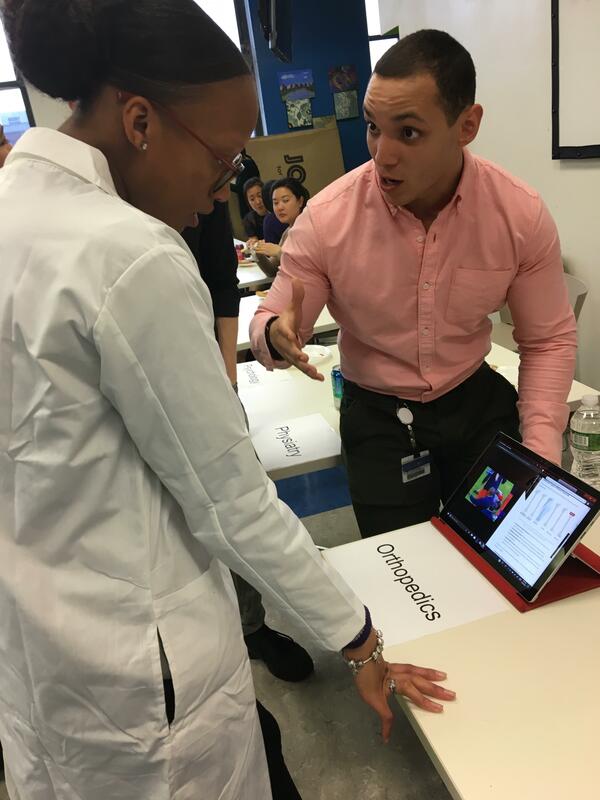 Afterwards they retired to a “specialties fair” in the cafeteria where they mingled with school officials and their classmates and mentors, while learning about medical specialties from TouroCOM’s student clubs. The high school students are mostly underrepresented minorities interested in careers in science and medicine. 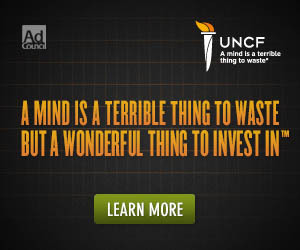 They attend a variety of schools in New York City – mainly in Harlem but a few in other boroughs. Kayla Simpson (second from left) and Shaila Cuellar (second from right) with mentors at graduation. March 2019. About half of the Med-Achieve graduates attend Harlem’s Manhattan Center for Science and Mathematics and A. Philip Randolph High School. Other Harlem high schools represented include the Frederick Douglass Academy High School, Harlem Renaissance High School, Harlem Village Academy High School, the Young Women’s Leadership School of East Harlem, and Cristo Rey New York High School. At their after school sessions, each student is paired with a DO student mentor who works alongside them as they learn through lectures and labs the foundations of medicine and how the body responds to stress, injury and disease. If the students meet certain criteria after college graduation, they are guaranteed a medical school interview at TouroCOM.